WIT serves more than 900 members, representing companies from every segment of the technology industry, providing access to a network of professionals that is otherwise difficult to obtain. 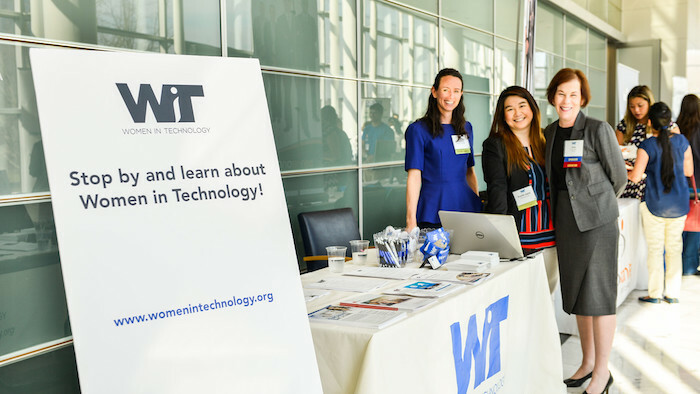 WIT is advancing women in technology from the classroom to the boardroom by providing advocacy, leadership, professional development, networking, mentoring and technology education. Members benefit from interacting, connecting and learning from others at all stages of their career both in government and private industry. Click HERE for information on Member Benefits. *Upon Registration, please e-mail/fax your photo ID to the WIT staff for validation.